We LOVE Etsy! You name it, you can find it on Etsy. 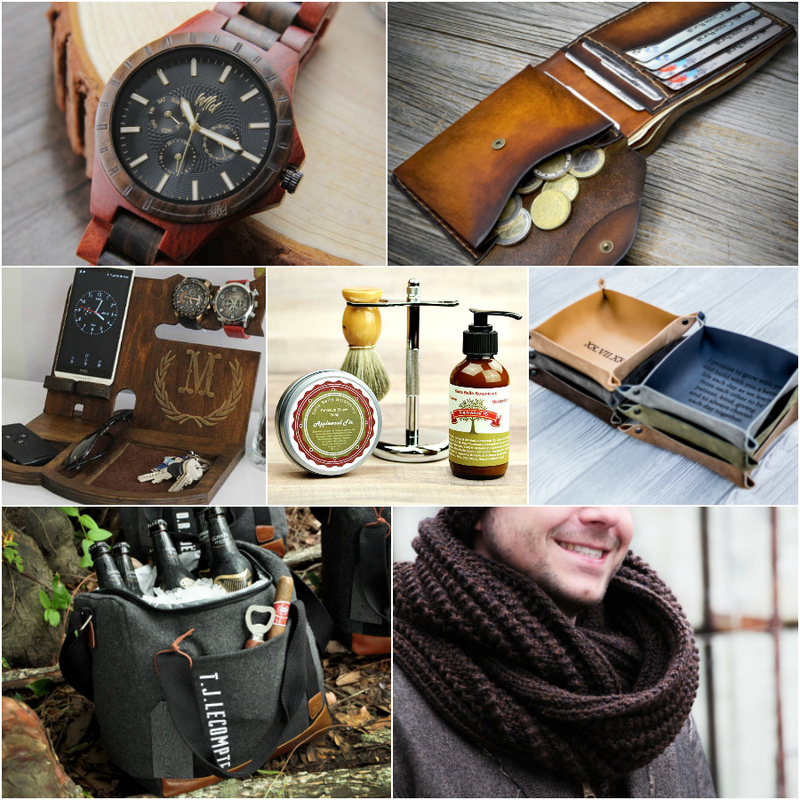 It’s the best source for unique, handmade, and personalised gifts, which really are the most thoughtful kind of gifts to give. We’ve put together a simple and handy gift guide for some inspiration for Christmas gifts. We’ve been working with Lyn from My Dearly Loved for years now and we just love her and her amazing candles and wax goodies. You can see all of our reviews of Dearly Loved products HERE. 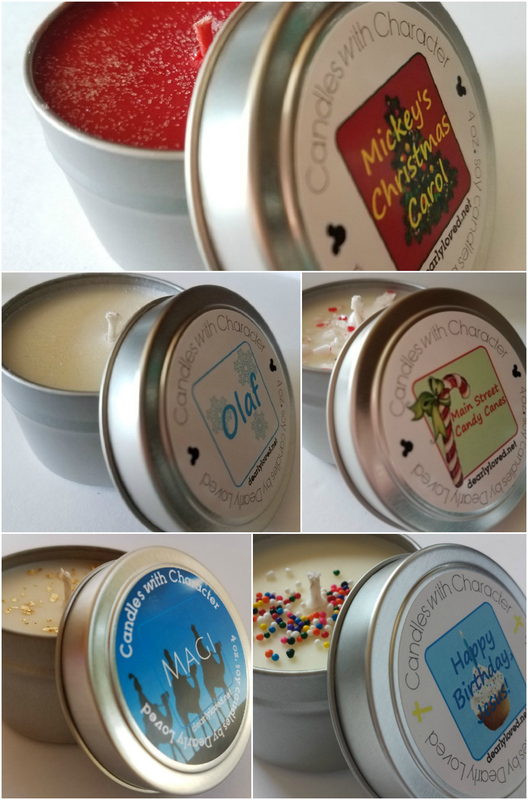 I’ve been such a fan of Scentsy products for a long time, I think I have about ten warmers all around our home and a massive stash of Scentsy bars. 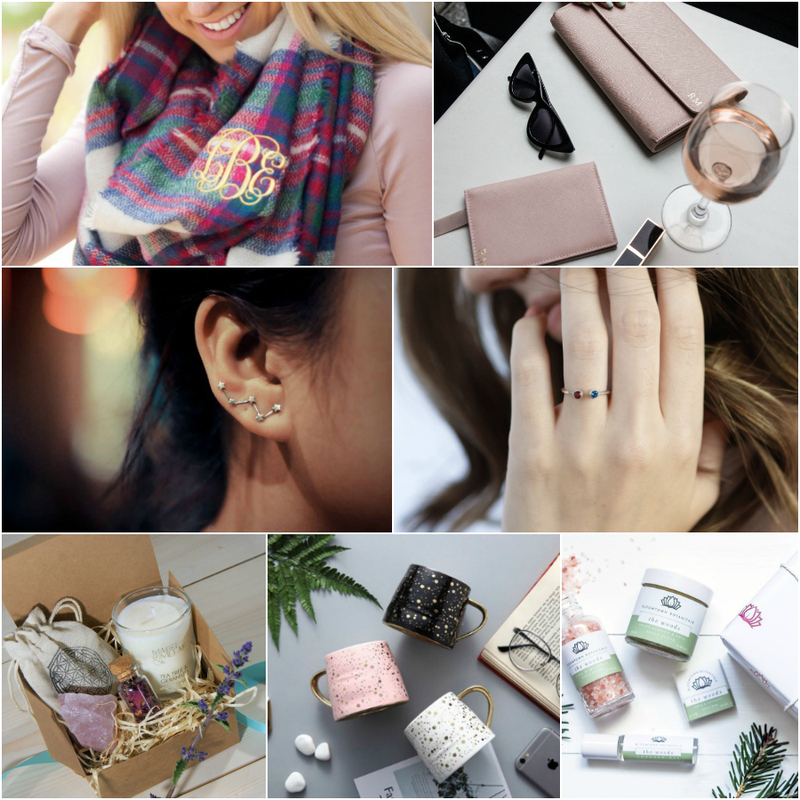 They never cease to amaze me when they launch new products every season and I always WANT NEED EVERYTHING! 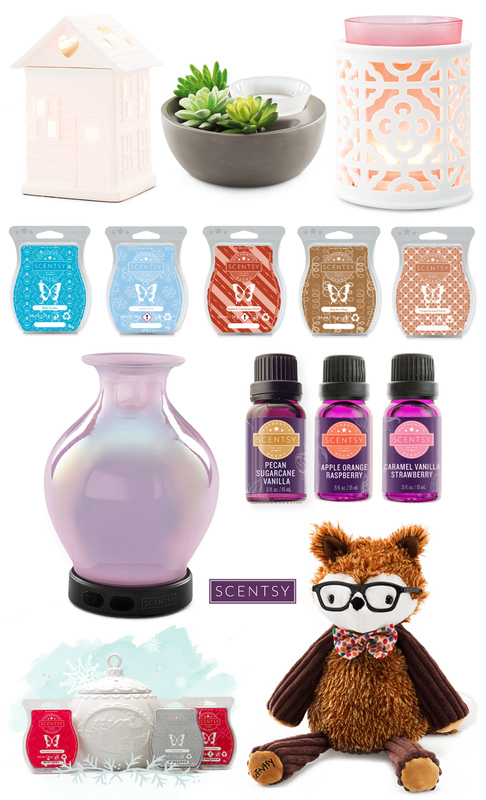 We’re working with the lovely Anna Curtin, who’s a Scentsy Lead Consultant, to bring you lots of Scentsy product features and reviews, so check out her site and definitely treat yo’self! You know you want too. 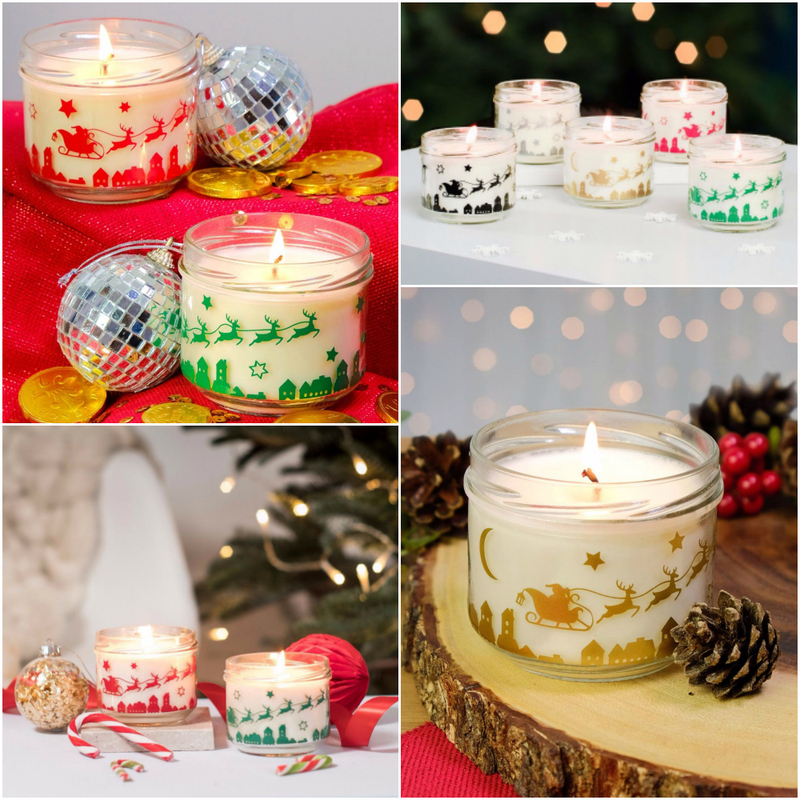 We’re long time fans of Kiss Air Candles and think they make the perfect gift for yourself, or for anyone on your Christmas list. 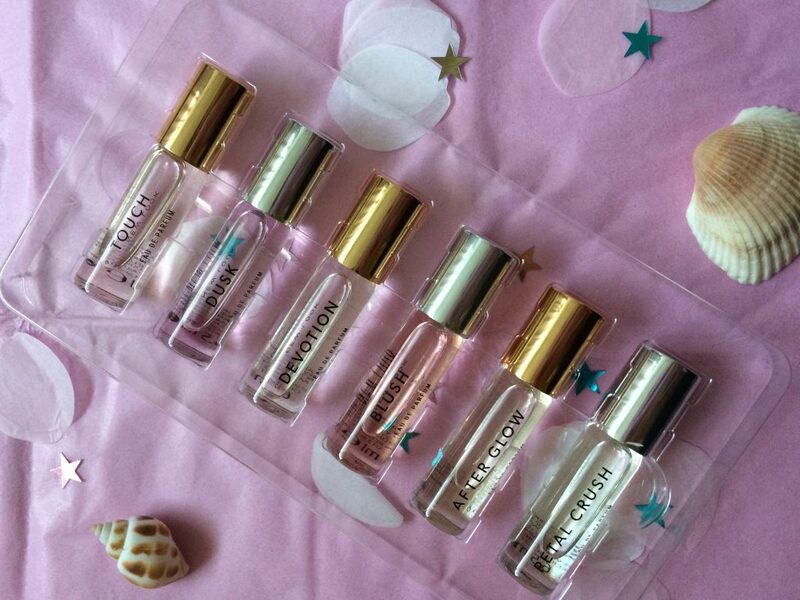 You will all know by now that we are very perfume obsessed here and basically I snapped this set up a few weeks ago when I had a little splurge in New Look. I noticed they had a 20% off discount on home, beauty and fragrance at the time so it seemed like a good time to try out this set. After the discount it came to just under £10 and with no testers I picked this set so I could sniff out their collection.